Irene Economou, Senior Associate of the firm, has a strong expertise in administrative law, advising Greek and international corporations. She frequently represents clients in the pre-contractual and contractual phase of public procurement. Irene is heavily involved in privatization projects, acting on behalf of both the Greek State and the private sector. 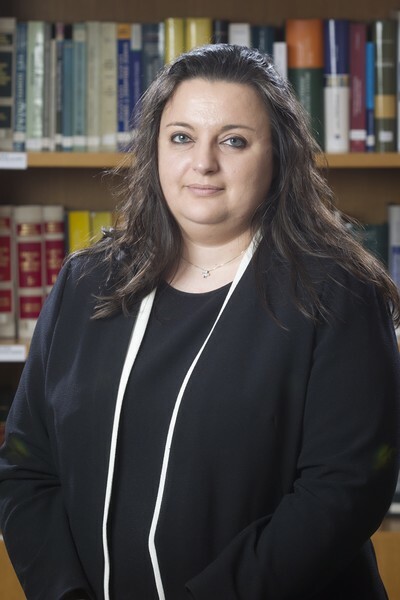 Her fields of expertise also include corporate taxation, administrative and tax litigation as well as customs law and on online and offline gaming.